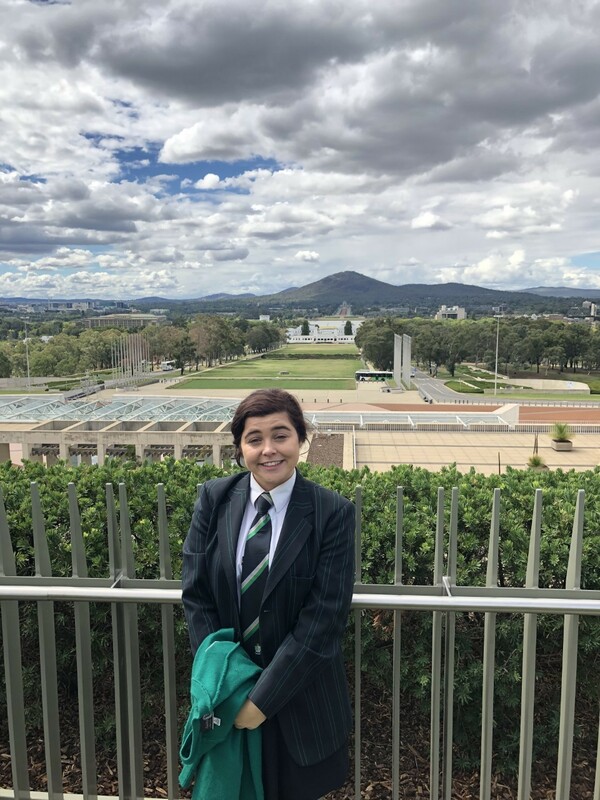 Last week on the 19th to 21st of March, along with 120 other Year 11 and 12 students from around Australia I was given the opportunity to attend the 24th National Schools Constitutional Convention (NSCC), held at the Museum of Australian Democracy at Old Parliament House, Canberra. The topic of the 2019 Convention was ‘A new constitutional preamble for Australia?’ Over the course of the Convention we explored various perspectives on altering or retaining our current preamble and listened to various experts on the issue. The National Schools Constitutional Convention was an incredible experience in which I walked away having gained not only a wealth of knowledge but lifelong friends. Throughout the duration of the Convention myself and the other delegates engaged in a variety of activities including a visit to the Museum of Australia, a tour of Parliament House and a Q&A session with the Speaker of the House, The Hon Tony Smith, and Australian Labor Party Backbencher, The Hon Dr Andrew Leigh. 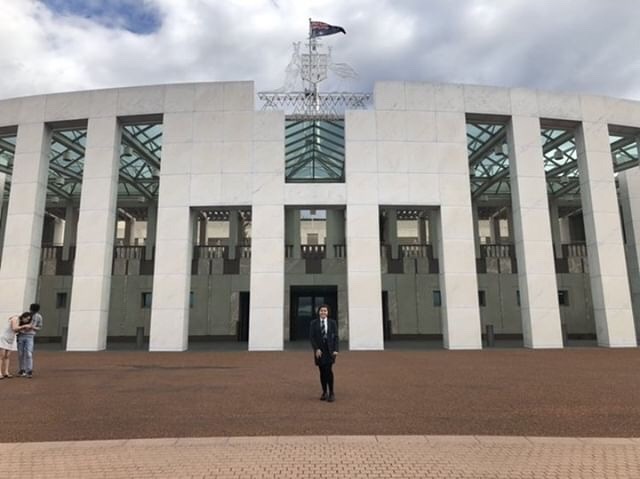 At the Convention, we also spent a considerable amount of time at Old Parliament House where we listened to prominent and influential figures who discussed the importance of actively engaging in current political issues and the importance of a strong Constitutional preamble. Those of whom we heard from and were given the opportunity to ask questions to include Civil Rights Activist, Professor Kim Rubenstein, Dr Frank Bongiorno, Professor of History at ANU; Dr Andrew Banfield, Head of Politics and International Relations at ANU; and Dr Mark Evans, Professor of Governance at the Institute for Governance and Policy Analysis. As well as hearing from the Ambassador, The Embassy of Switzerland; The High Commissioner, The Fiji High Court; and the High Commission of India. One of the highlights of the Convention was the grand three-course dinner held at the High Court of Australia. To add to our experience, our flight home was shared with Senator Lines; the Hon David Littleproud, Federal Minister for Agriculture and Water Resources and Stephen Donaghue, Solicitor-General of Australia. The experience is one of which I will never forget and could not recommend highly enough to other Politics and Law students who are given the opportunity to attend.